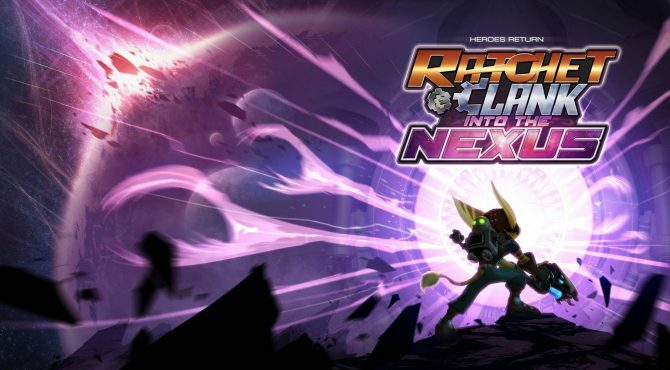 Ratchet and Clank fans are in for a nice treat this November with the release of Ratchet and Clank: Into the Nexus, the latest (and final) installment in the Ratchet and Clank Future series before everyone’s favorite Lombax (and robot sidekick) presumably make their way onto the next gen. 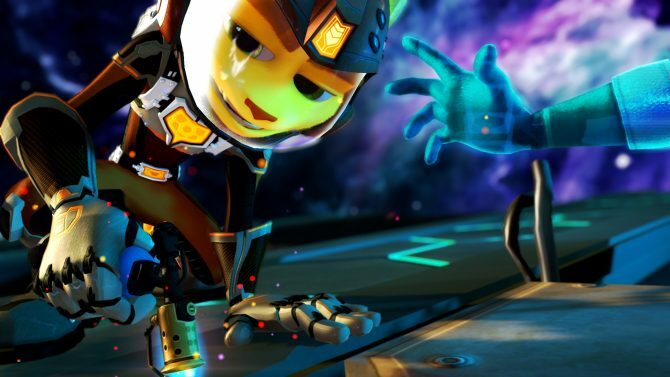 However, Insomniac Games and Sony are sweetening the deal on Into the Nexus by offering a voucher to download Ratchet and Clank: Quest for Booty, which can be found inside physical copies of Insomniac’s newest release. 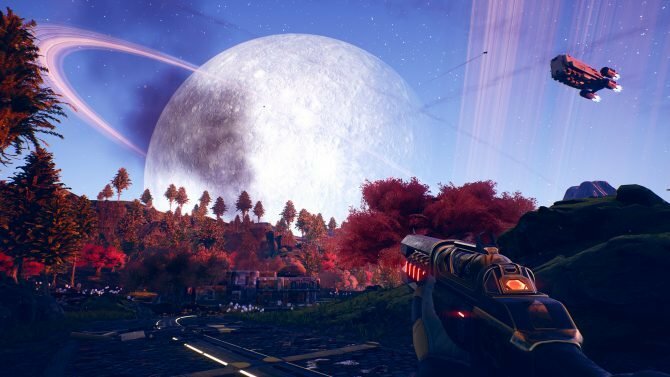 As the first downloadable entry in the series, those looking to get some more Ratchet and Clank action might just want to consider picking up the retail release to get a little something extra. Ratchet and Clank: Into the Nexus releases for PS3 on November 12th, 2013.